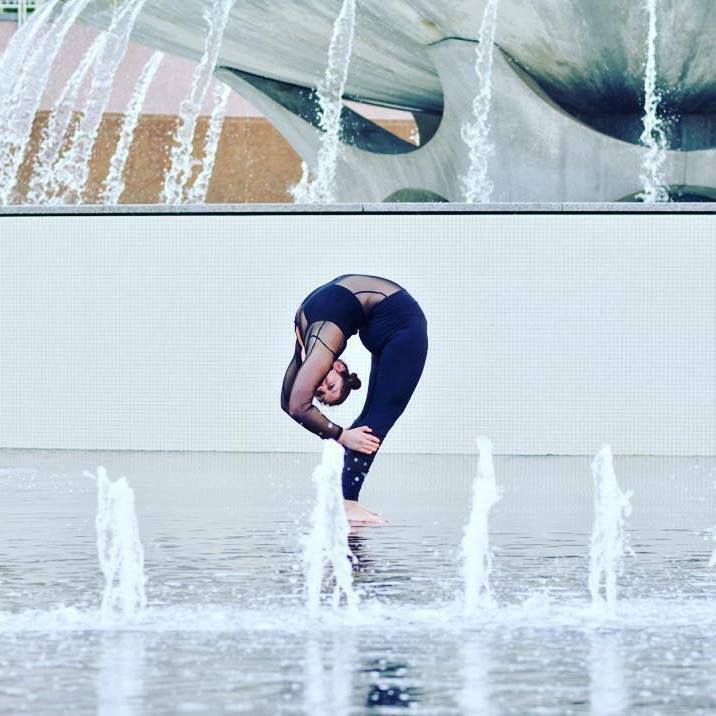 Contortiongirl can create something for any type of event, theatrical, corporate, and more! Contortiongirl is available to perform a 3-5 minute contortion routine or do longer ambient sets to set a specific ambience for an event. 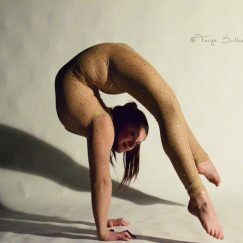 In addition to more traditional contortion routines and ambient work, Contortiongirl is also available to create a specialized routine or ambient set to put the audience in a certain mood, intensify a specific event theme, feel specific emotions, or help sell a product (by mimicking what the product can do in her movement). Contortiongirl spent her time at school studying the intense and mystifying connection between the moving performer and audience member; what makes the audience feel emotion, what draws an audience to a product or idea and how to deliver that through the body. By utilizing her unique performance style, studies, high skill level, and years in the industry, she is able to enhance an audiences experience and create a world class one of a kind performance truly specific to each individual event.